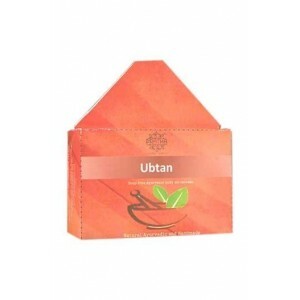 Nourishes, soothes, hydrate and perfect for glowing skin. 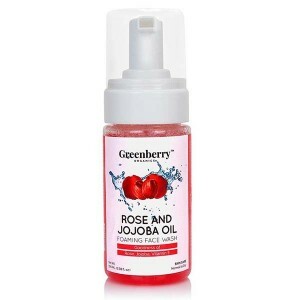 100% Natural, sulfate and paraben free and USDA Organic Certified. 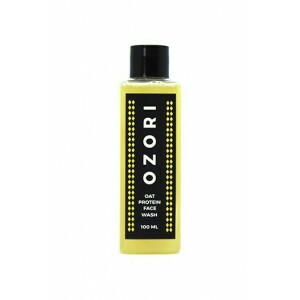 Ozori Lavender Shower Gel / Body Wash 100ml. Ozori Oat Protein Face Wash 100g.